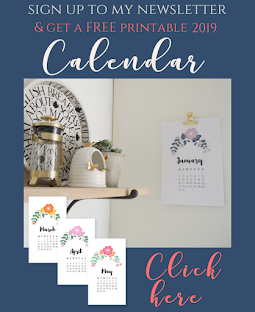 As you probably know by now, I'm a huge fan of updating my home for the new season, be it for Autumn, Christmas, or even Valentines Day! I just love changing things around and adding something new to my home. 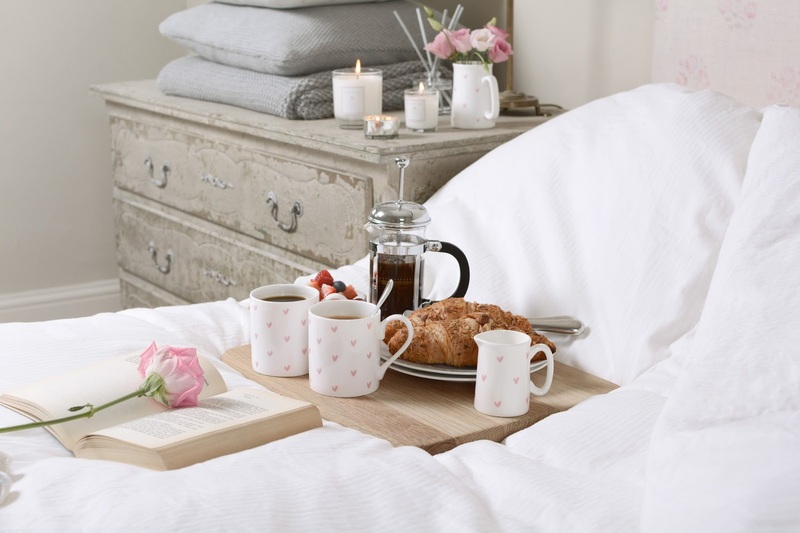 So I've had a look at some of the best new pieces on the high street to add a bit of romance into your home this February 14th. 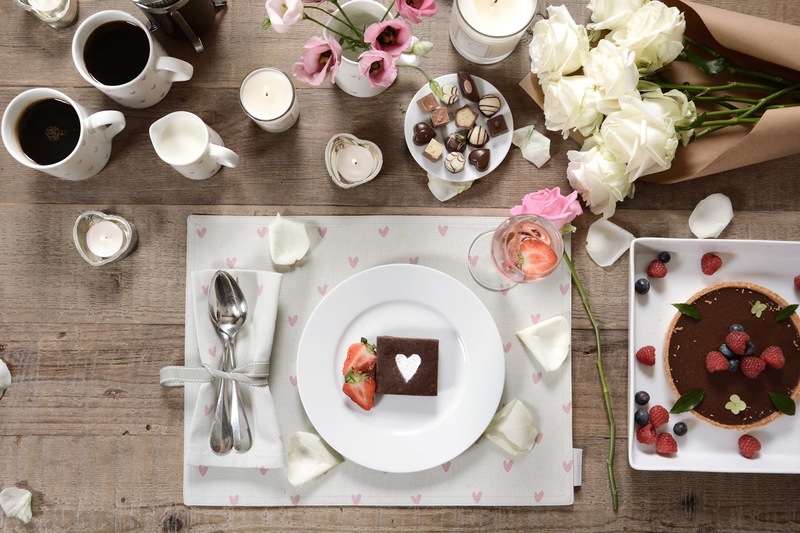 How can you resist the gorgeous new 'Hearts' collection from Sophie Allport?! Their beautiful memo board is already pride of place in my spare room, and I'm using it to display anything from postcards to jewellery. 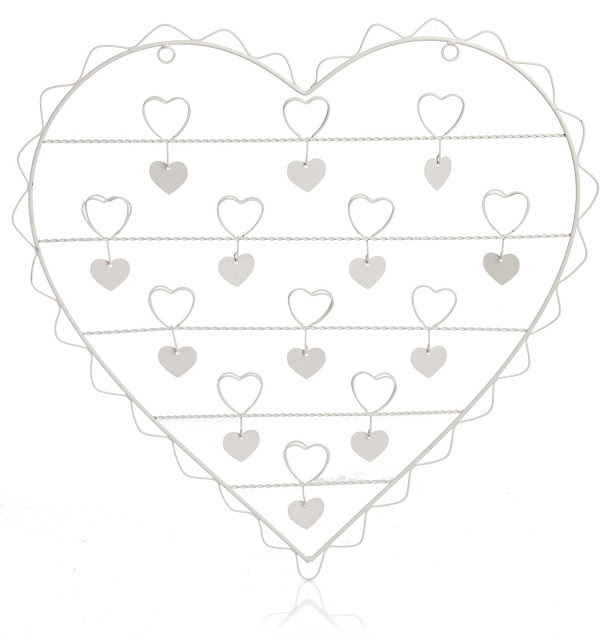 PLUS get 10% off anything from all their ranges, including the new Hearts collection, with the code DOVECOTTAGE. I'll also be running a competition over on Instagram TOMORROW (Monday 6th Feb) to win one of these gorgeous hearts jugs - so don't miss out! I'm @dove_cottage over there, and keep an eye out from 5pm for your chance to win one. I'm in love with this gorgeous neon heart sign - I've got my eye on a similar one for my nursery makeover which is currently underway, but how gorgeous is this one too?! 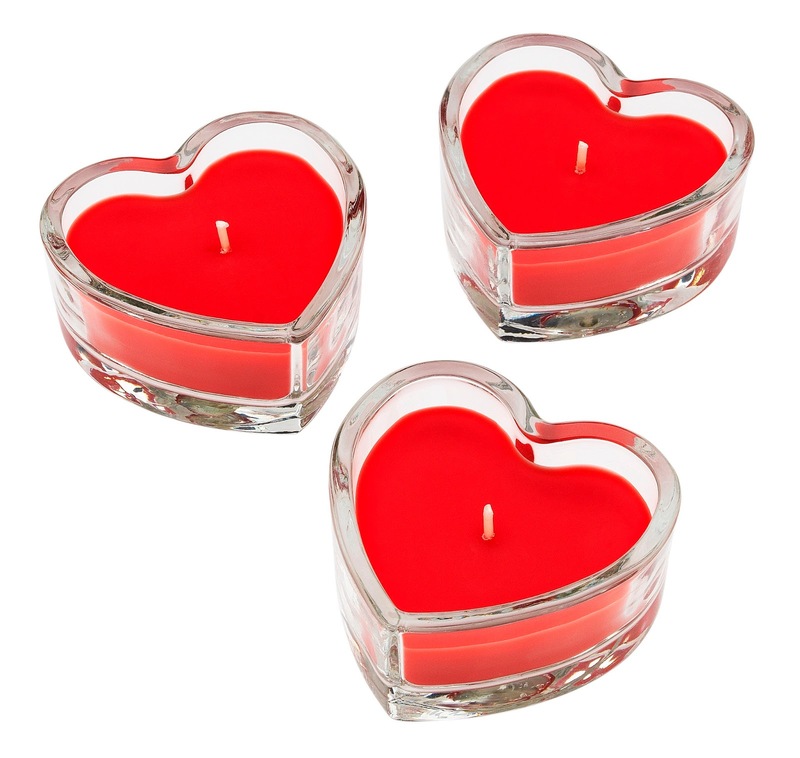 A valentines meal isn't complete with some candle light, and at just £10 for three, these bargain heart lights will do the trick perfectly. 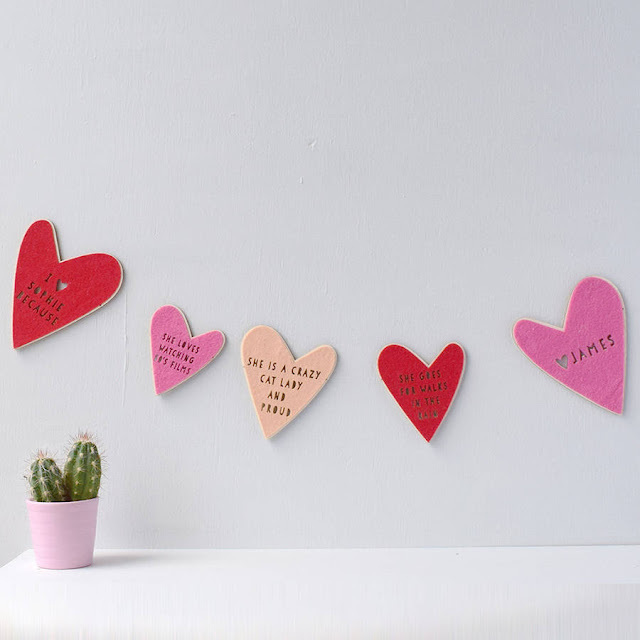 Not on the High Street is always by go-to for more personal items, and this lovely personalised bunting certainly ticks that box! 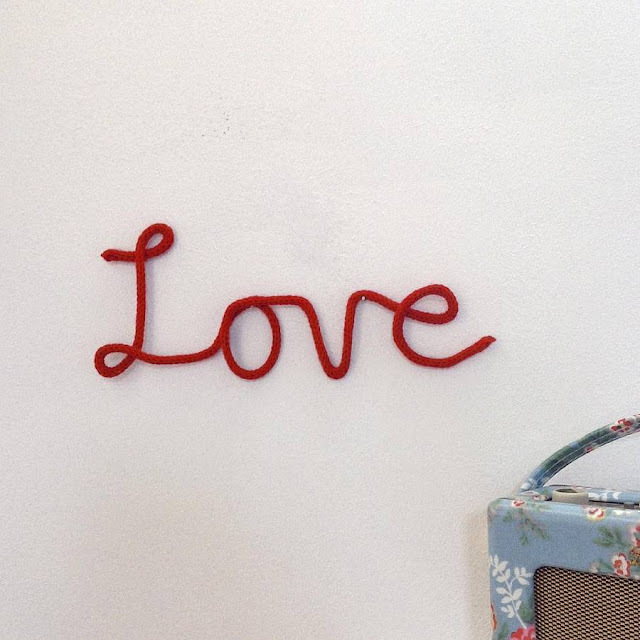 Plus, how cute is this knitted sign?! 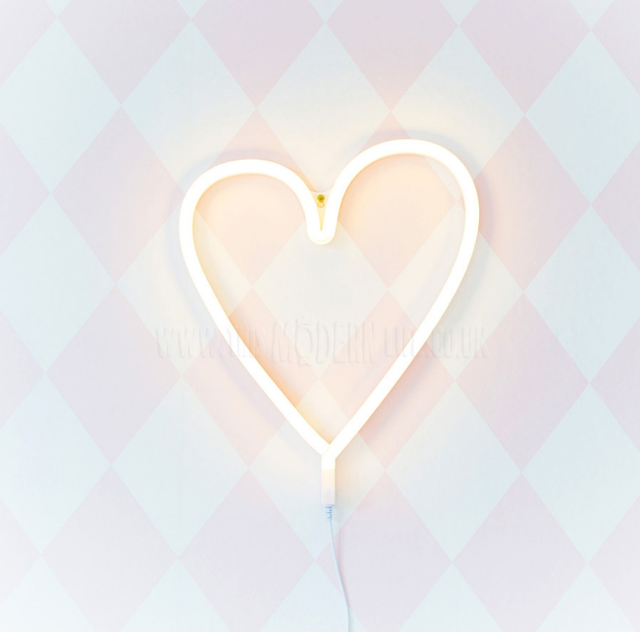 Finally I absolutely love this bargain heart memo board - how perfect would this look with some of your favourite photos printed out polaroid style?! 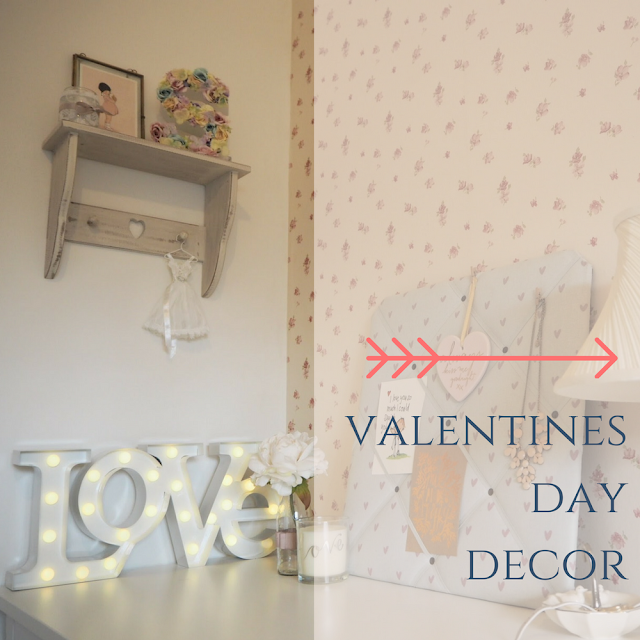 Will you be decorating up this Valentines Day? 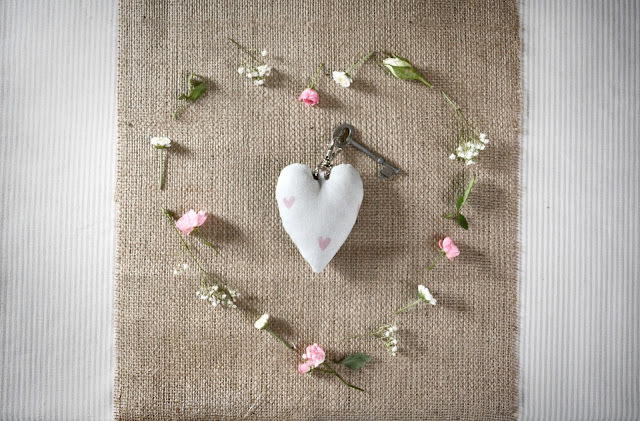 What decor do you usually use to create a romantic feel within your home?